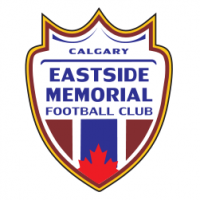 The Eastside Soccer Club is governed and operated by a volunteer board with support by a strong base of volunteers. The Club instills a spirit of family throughout the organization. Opportunities are provided for athletes and coaches to excel at the highest level they aspire to. Sustainable growth of the club is a result of its affordable programs and excellent partnership with local sponsors.